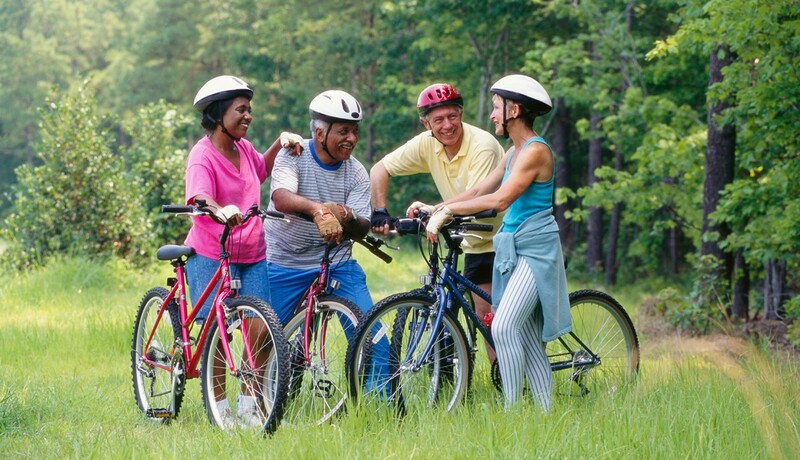 Find great ways to be active in your community! Being fit improves your health and quality of life. And it can be fun, especially with a friend! 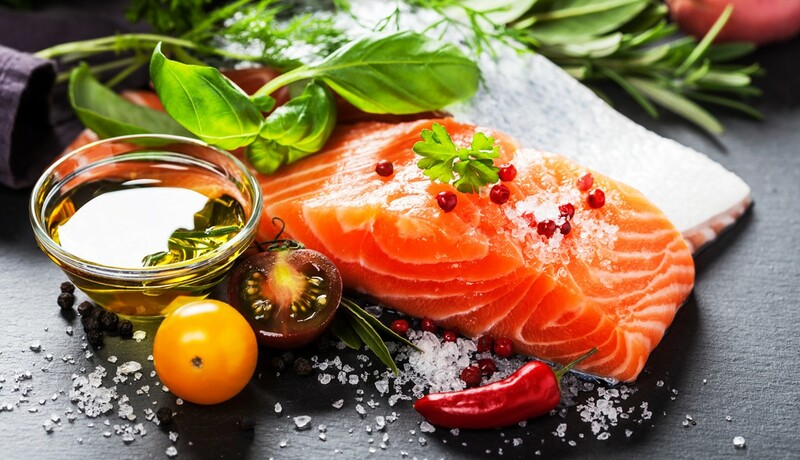 Make it tasty: nutritious food choices can have a profound and lasting effect on your health.